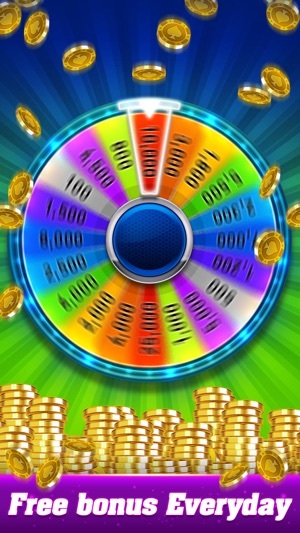 Roll the Dice, Spin and Win! 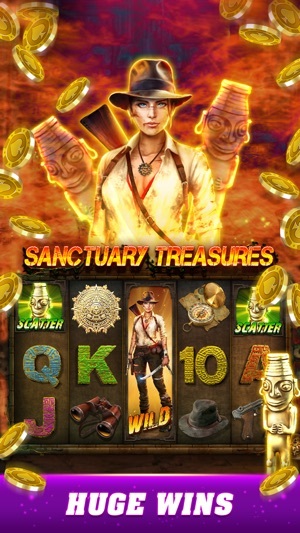 If you want to end your turn, You have to get more than 300 points each round and tap the "Collect" button. If you don’t have any scoring dice when you rolled, You lost your point in this round. 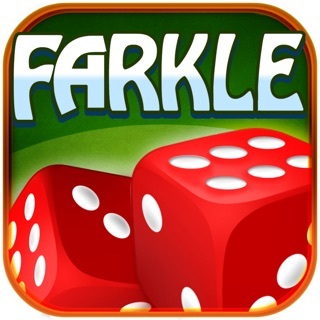 It's "FARKLE" . 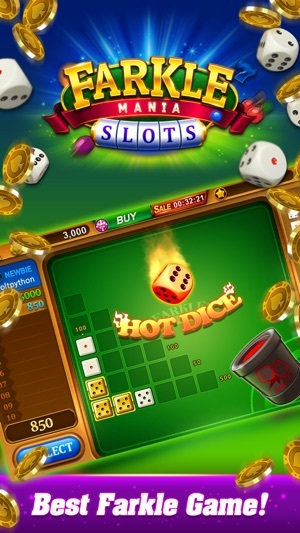 When you make combination with using all dice, It call as "HOT DICE". 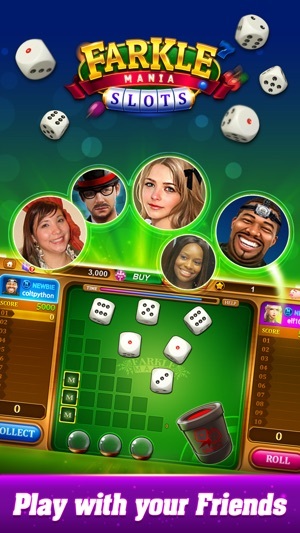 You can roll 6 dice again or get points. 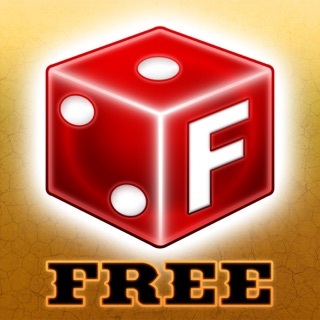 Let's play Farkle Mania Online. 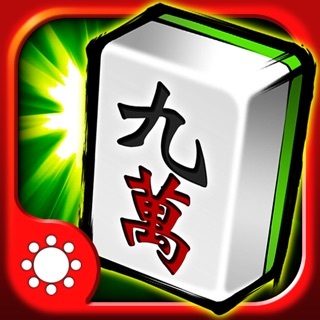 Please try to test your luck and skill!! 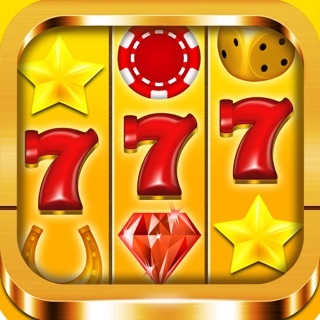 - Single Play with many prize. - Item mode makes it even more fun. 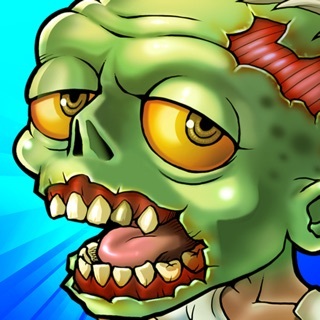 - Bonus game every 24 hours! - 2 optional Online Play(Items / classic). - Guest Play for none Facebook user. My complaint with this game is the power imbalance when people buy power ups and play against people who don't have any. I'm NOT paying money to play any game. There should be a separate section for people who don't use power ups. 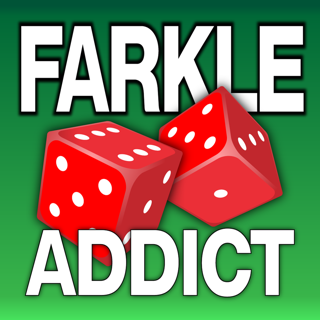 That said, this is my favorite version of Farkle. 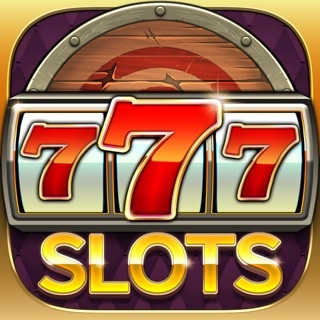 I love the cheesy casino graphics and music. It's interesting, though, how many opponents of mine roll a great score and then let the timer run out and end up with a Farkle for that round (is that a game glitch)? 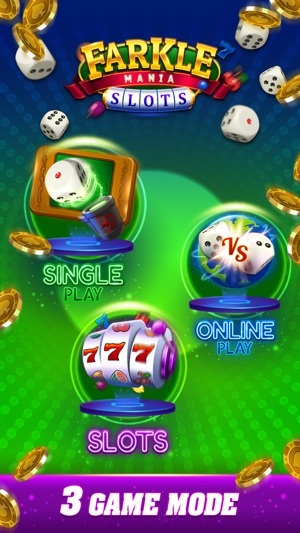 I would like to see a different betting range when playing with friends. Right now is 30 and then jumps to 500 and then 3000 I believe? Can we get like a 100 and/or 250 option? I feel like more people could and would play if that was an option.